Spring clean your makeup collection, e.l.f Cosmetics is on sale! 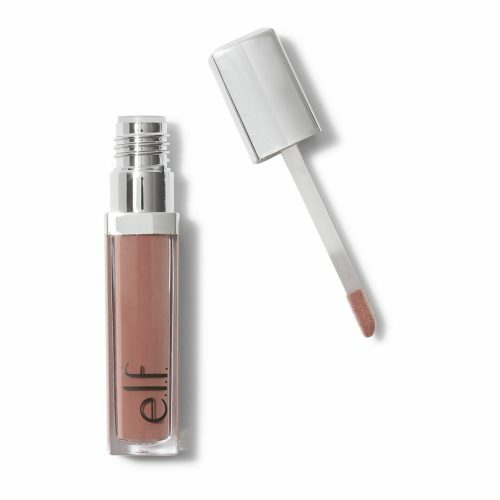 e.l.f Cosmetics is a crowd pleaser when it comes to affordable cosmetics and beauty products. The brand gives its customers a way to express themselves without breaking the bank. So makeup and beauty lovers, take note! e.l.f Cosmetics is currently offering markdowns of up to 60% on selected items. It’s time to stock up on your daily essentials and favourites, from eyeshadow quads and blush to makeup brushes and applicators. Save more by using our US warehouse address at checkout. You can enjoy a shipping rate of RM15/lbs when you ship your purchases back to Malaysia using Buyandship!